 We currently have 1 in stock at Wells, 0 in stock at Congresbury (as of 24/04/2019 23:24:41). This product has the requirements that ensure a dog’s safety and comfort for daily adventures in a urban or natural environment. 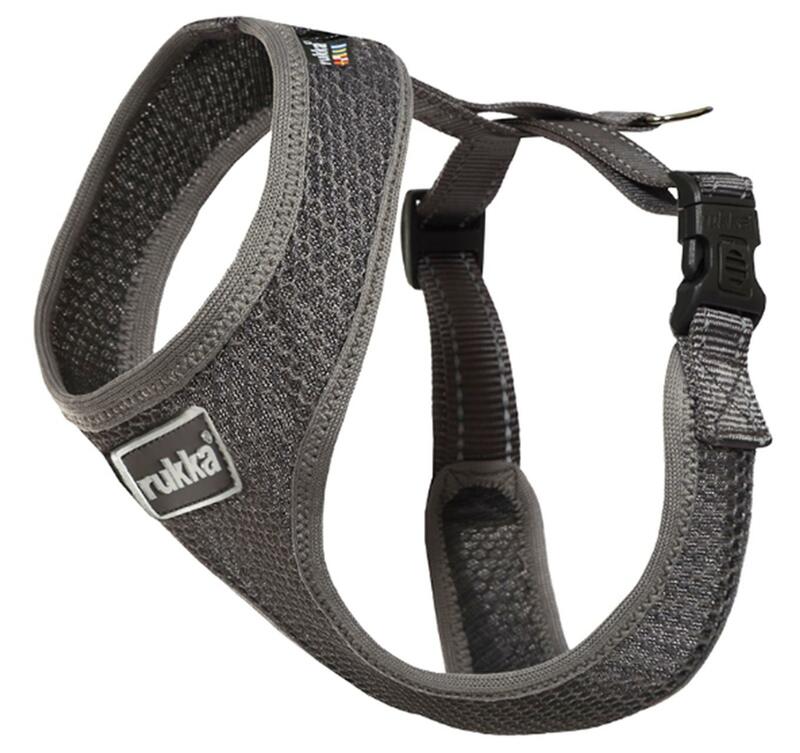 The lightweight and comfortable harness is made of stretch Air permeable mesh material. It is a good choice for your dog even during the summer in hot weather due to it’s cooling function when immersed in water. The comfort air harness fits well in six basic sizes and adjustable strap around the trunk area provides optimal fitting to the chest. Reflective elements for additional safety in darkness.